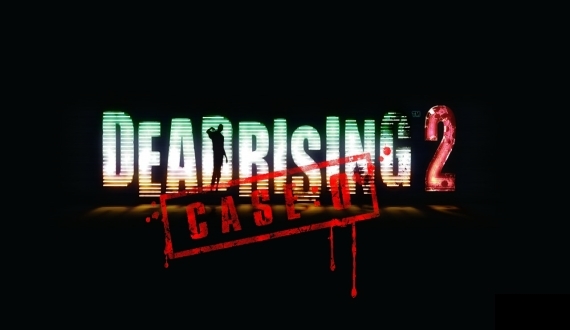 There is no doubt that Capcom's Case Zero, the downloadable standalone prologue to Dead Rising 2, was a huge success. So much so, that Capcom possibly plans to apply the same sort of model to its other franchises. In a recent interview, Capcom's U.S. VP, Christian Svensson, iterated, "It's not something we're going to be doing on every title, but it's something we're looking at on a title by title basis". Svensson would continue by asking, "Can we provide a compelling, self-contained pre-amble with persistence that links to a full product that helps people to upsell?" Whether or not this move will create a substantial amount of sales for the company remains to be seen, however, considering Case Zero's triumph, it does look promising. It's unclear at this point when Capcom will enact it's plans to infuse a prologue modeled game into its other popular franchises, but it definitely gives us gamers something to look forward to. Which of Capcom's titles would you like to see a prelude for? Sound off with a comment! 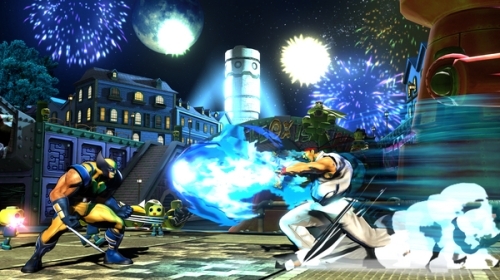 Capcom's Popular Marvel Vs Capcom franchise returns! It only took ten years, but Marvel Vs Capcom 3 finally arrived last month. With a massive overhaul in the character line-ups and a new simplified three-button control system things won't be quite how you remember them, but no matter what your skill level is you can find something suited to your individual play style. Arcade and versus modes haven't changed significantly, but the little changes have made a big difference. There are the usual difficulties available but in addition to that you can choose simple or normal control settings. Now, instead of having to memorize a host of moves it is possible to select simple and still stand a chance at winning, even when button mashing. Note that this isn't ideal, as the player does lose out on some of the moves available in normal mode, and it's a lot easier to waste the hyper combos in this mode.